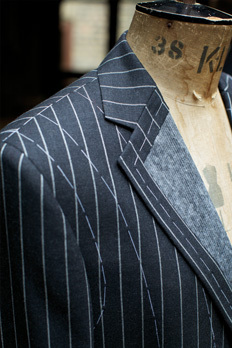 If you are looking for a suit, then why not have one made for you at David Parish Menswear. 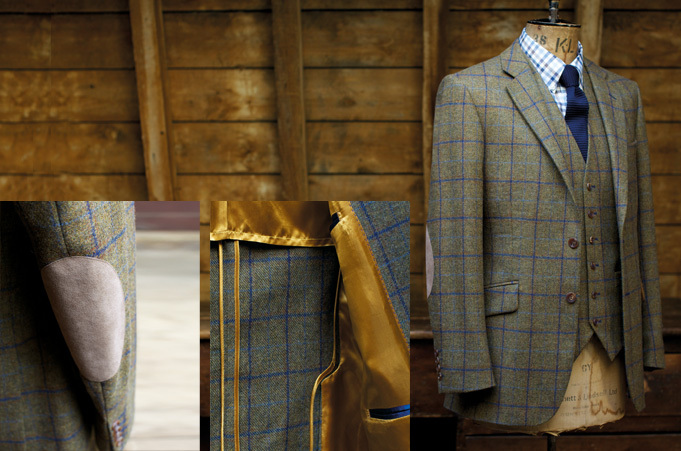 We can make you a suit using a wide variety of cloths from fine Italian Wools to heavy Scottish Tweed. Choose from our many styles and enjoy the comfort of having something made just for you. If you require alterations to a jacket or pair of trousers bought either here at David Parish Menswear or elsewhere, we can offer a full alteration service at reasonable prices..
"Great selection of Wedding suits to hire, first class service, we even tried a selection of choices on in the comfort of our own home. Would recommend David Parish Menswear to anyone..."